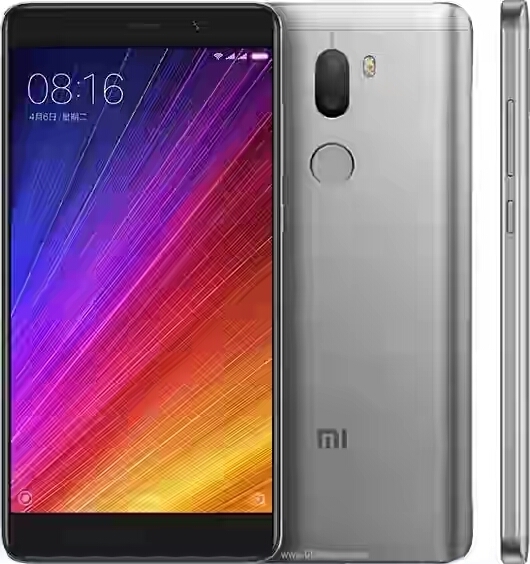 The company just launched two new phones in China: The Mi 5s and the Mi 5s Plus. The phones are an obvious answer to the iPhone — both are very, very powerful devices, but the 5s Plus is bigger and has a dual camera. As you might imagine, the specs on these things are top notch. The Xiaomi Mi 5s has a 5.15-inch, Full HD screen, a 2.15GHz Snapdragon 821 chip, 3/4GB of RAM and 64/128GB of storage. Global Price $390 USD Equivalent to #118,755 in Nigerian currency..